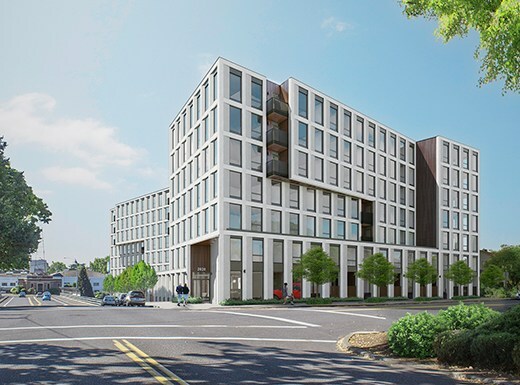 The Design Commission has upheld the staff level approval of the N Richmond Apartments at an appeal by the Cathedral Park Neighborhood Association. 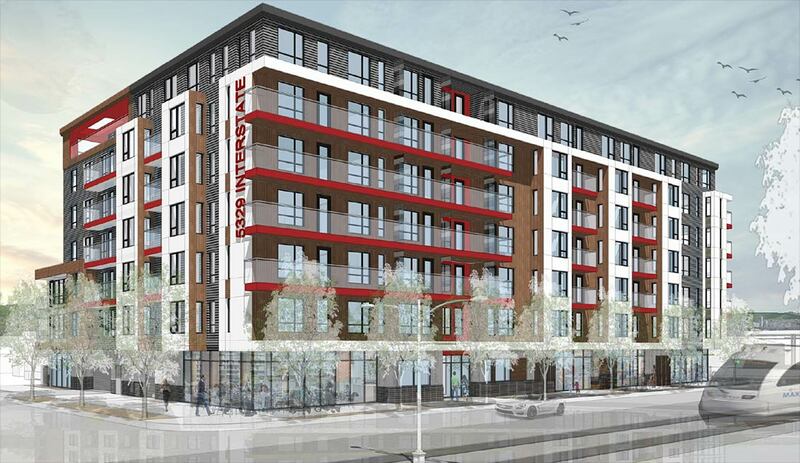 The project is being by SERA Architects for Mainland Northwest, and will include 96 residential units. 46 vehicular parking spaces are proposed in a partially buried garage. Eater Portland wrote about the four unique dining options planned at Hilton’s new downtown hotel, The Porter. 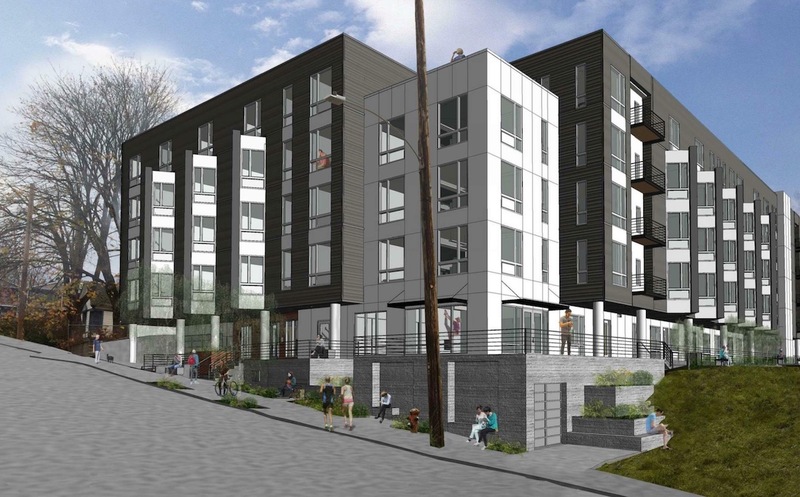 A 200 bed shelter at 320 NW Hoyt St is inching forward, reports the Portland Mercury. 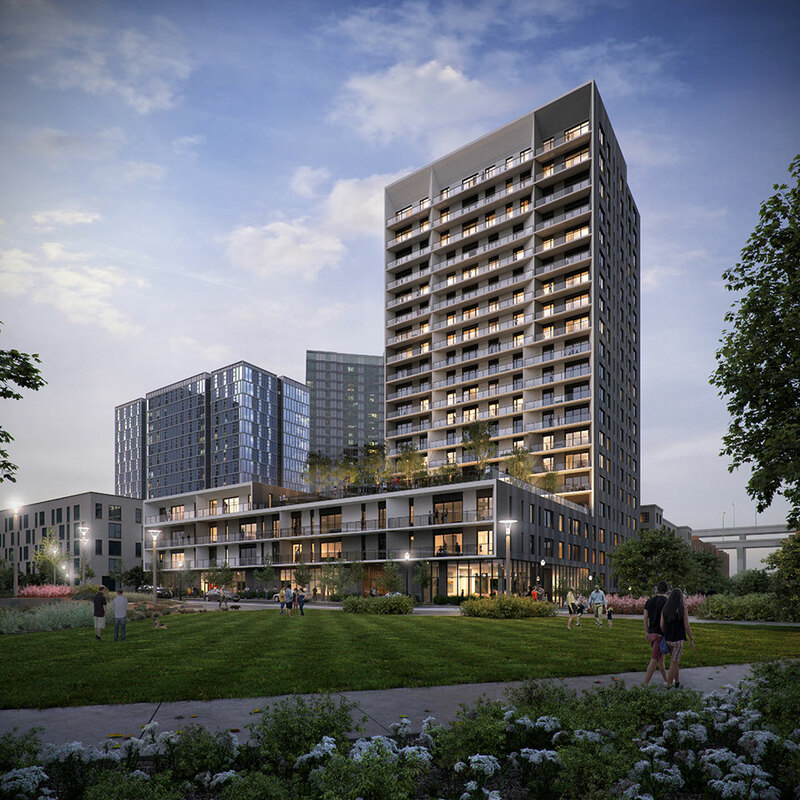 The Oregonian wrote about a city council vote on whether to subsidize affordable housing at Riverplace Parcel 3. Later that day the council voted 4-0 to move forward with the development. Mayor Wheeler ousted the director of the Portland Housing Bureau, Kurt Creager. BikePortland wrote about the Portland Art Museum’s return in front of city council, in order to ask permission to modify an easement and allow construction of the Rothko Pavilion. 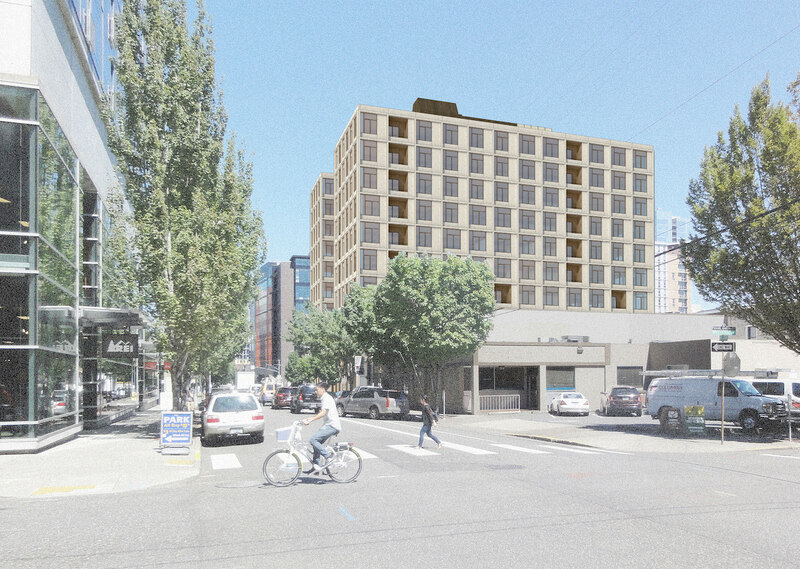 An initial Design Review hearing has been held for Lovejoy Square, a proposed mixed use building in the Pearl by Bora Architects for developer Killian Pacific. 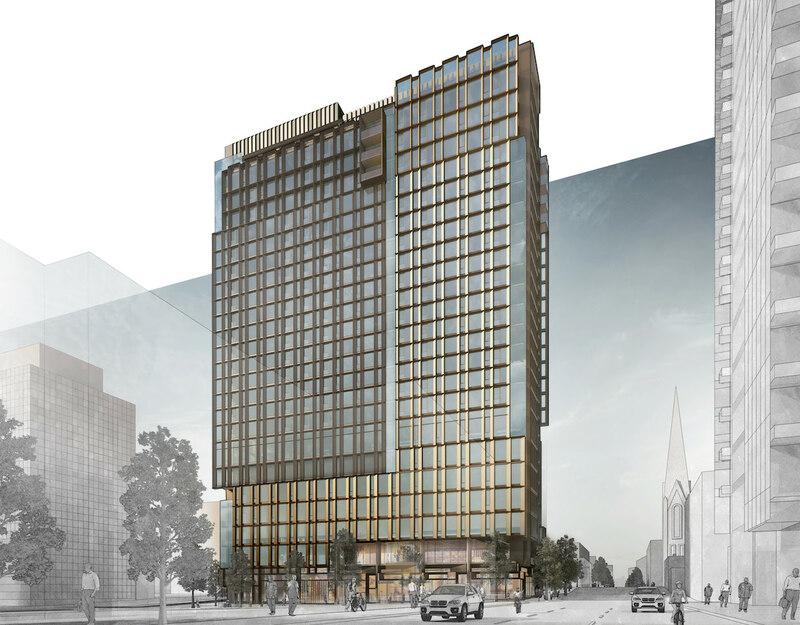 The 10 story building would reach a height of 148′-6″ at top of parapet. 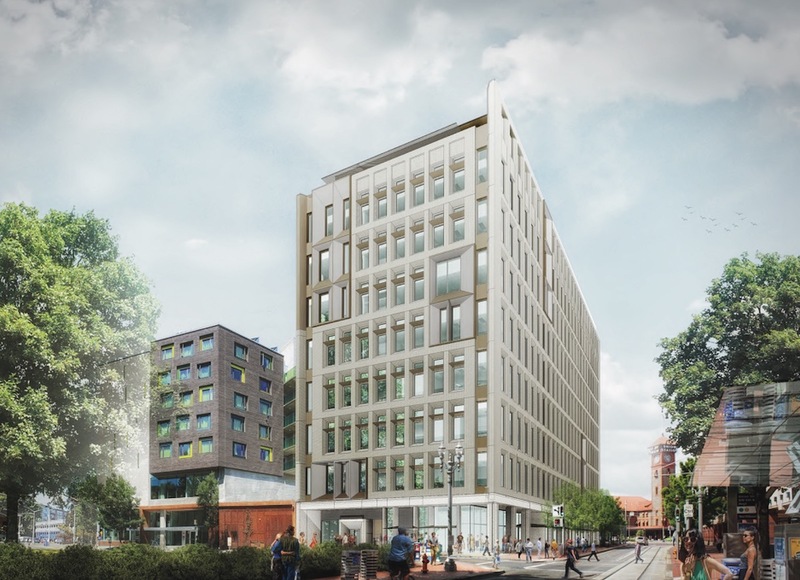 At full build out the phased development would include approximately 16,000 sq ft of ground floor retail, 56,000 sq ft of office space on levels 2 to 4 and 186 residential units. 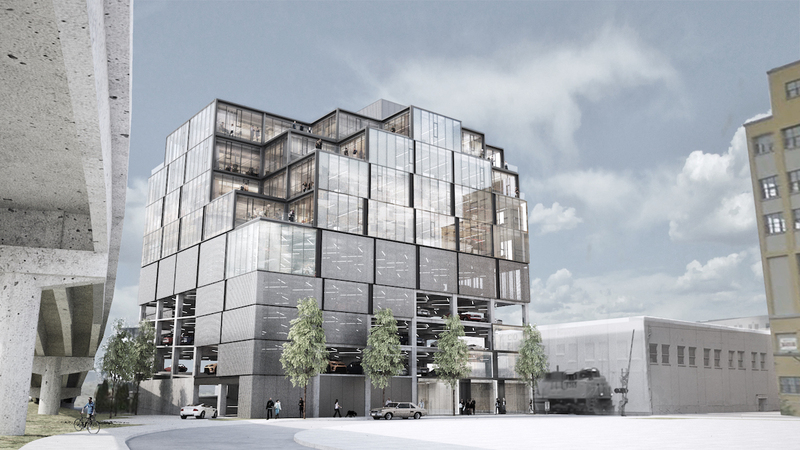 Two levels of underground parking would provide 143 parking spaces. Long term parking for 318 bicycles is proposed.